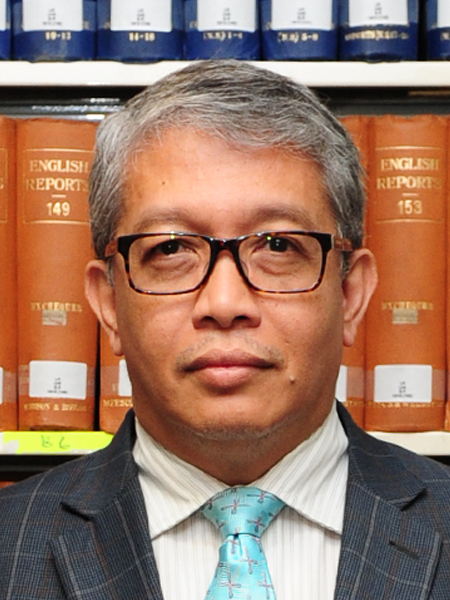 KUALA LUMPUR – February 11, 2019: As is normal in matters concerning the law, where interpretation is everything, lawyers have offered differing views on the recent revelation that the Attorney-General’s Chambers (AGC) will continue to abide by directives from the government. Lawyers who are in active politics, including DAP’s Bukit Gelugor MP Ramkarpal Singh and MCA central committee member Chan Quin Er, are aghast over this, insisting that the AGC must remain independent, while their non-political peers look at this as a non-starter. 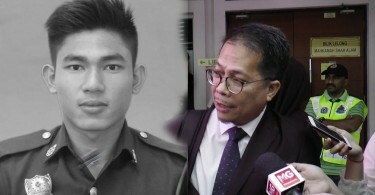 Solicitor General III Datuk Mohamad Hanafiah Zakaria, in a media statement yesterday, said the AGC will always comply with the government’s directives as long as they do not defy the federal Constitution or any written law. “Hanafiah has forgotten that the AG (Attorney-General) is independent and prosecutes according to evidence and never is directed, whether by the government or otherwise,” said Ramkarpal, who also described Hanafiah’s remarks as ignorant. Chan agreed with Ramkarpal, stressing that the AGC must be free of bias and interference by the government. “The public expects the AGC to uphold the rule of law and disallow any meddling from the executive,” she said. However, Eliza Sofea Abdullah, an advocate and solicitor, said the AGC may advise and accept directive from the government, provided it is lawful. “The AG is acting within the perimetres of his dual role. This has been practised throughout the 60 years of our independence… from Umno to PH (Pakatan Harapan). “If the public, lawyers, law makers and MPs think this would lead to partiality, it is about time they pressure their MPs to propose changes in Parliament,” she suggested. 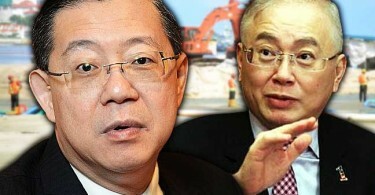 To lawyer Tan Sri Abdul Aziz Abdul Rahman, the government’s right to instruct the AGC depends on the circumstances for the application of the law. “Sometimes the situation of facts gives rise to different interpretations. The government’s view should be respected after looking at all views,” said Aziz. Another lawyer echoing the view is Fatihah Jamhari, who said it is normal for the AGC to receive directives from the government on specific matters, especially one that is as prominent and complex as the 1MDB case. However, while Fatihah sees no problem with the government’s right to instruct the AGC, she contends that Hanafiah’s statement could have been better worded to show that he is well aware of the AGC’s functions that legally should be independent from the government. “Although the AGC on paper should answer to no one but the (Yang DiPertuan) Agong, in reality we know that it does brief the government. Now it is confirmed that the AGC in practice does accept directives from the government, which is in fact worrying and strengthens out objection that the AG, judges and ministers cannot go off dancing together,” she remarked rather sarcastically, referring to a recent video recording that showed senior members of the respective branches of the administration dancing away on stage at a law event in Kota Kinabalu.